Scott Cowdell is Research Professor at the Charles Sturt University Centre for Public and Contextual Theology and Canon Theologian of the Canberra-Goulburn Anglican Diocese. He was Farnham Maynard Lecturer in Theology at Trinity College, Melbourne, and Principal of St Barnabas' Theological College, Adelaide. 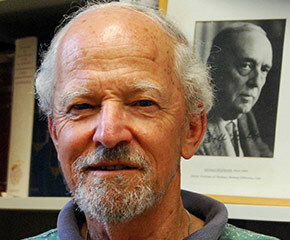 He is Founding President of the Australian Girard Seminar. Professor Cowdell is the author of eight books exploring the interface between Christianity and contemporary Western culture, also lead editor of the Bloomsbury series “Violence, Desire, and the Sacred”. His current research project is on the work of today's premier theorist of violence, culture and religion, René Girard. His publications include God's Next Big Thing: Discovering the Future Church; Abiding Faith: Christianity Beyond Certainty, Anxiety, and Violence; René Girard and Secular Modernity: Christ, Culture, and Crisis; and, in 2018, René Girard and the Nonviolent God. Wayne Hudson is an intellectual historian and a social philosopher who works across the areas of philosophy, history, politics and religion. His research covers religious thought, utopianism and social reform, the Enlightenment and the postsecular. He is recognised as the English language expert on the Jewish German Philosopher Ernst Bloch and is also a leading historian of English deism. He delivered the first lectures on postmodernism at Oxford and taught philosophical anthropology for seven years at the University of Utrecht. Professor Hudson's The Marxist Philosophy of Ernst Bloch (1982) is still the definitive work in English. Three recent books, The English Deists: Studies in Early Enlightenment (2009), Enlightenment and Modernity: The English Deists and Reform (2009) and an edited collection, Atheism and Deism Revalued (2014), throw new light on the emergence of deism and atheism. His most recent book, Australian Religious Thought (2016), shows that religious thought in Australia has been much more significant than historians have recognised. John Painter was educated in NSW country where tennis, cricket and athletics became the most important school activities and remained formative life influences, along with the love of mountains and the sea. He studied theology in Sydney, London and Durham (UK). A lover of music from Monteverdi to Philip Glass, Peter Sculthorpe and Ross Edwards, John tries to live, breathe, and work in the context of music. John's teaching and research interests are Early Christianity and Early Judaism; Hermeneutics and contextual theology; and, the New Testament and contextual theology. His current research is focused in three projects: The role of a biblical creation theology in the face of the threat posed by the human destruction of the natural world and the accelerating rate of the extinction of species; The promise and problematic nature of the Gospel of John for a constructive Christian Theology in the Twenty First Century; and, The role of James the brother of Jesus in the Earliest Church as a model of Christian leadership. 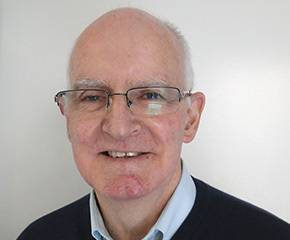 Clive Pearson was a founding member of PACT and the Global Network of Public Theology and is currently Editor-in-Chief of the International Journal of Public Theology (E J Brill). He was formerly Principal of United Theological College, Sydney and Head of School for the School of Theology, Charles Sturt University. 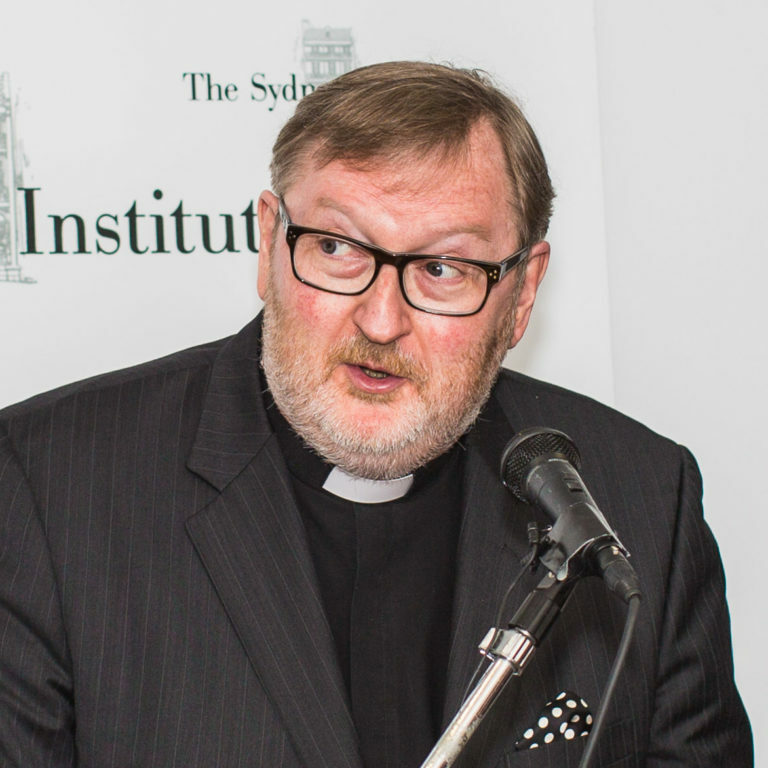 He holds his present position in association with the role of theological consultant to the National Assembly of the Uniting Church in Australia. Clive's present research interests are focused on the intersection of theology and climate change and Christian theology of "other" faiths, with special reference to Islam. He has an abiding interest in diasporic and cross-cultural theologies and in research focused on how the core beliefs of a systematic theology are 'heard' and 'received' in a public which is multi-faith, multicultural, secular and suspicious of the Christian faith.